The Peachtree Road Race is just a few months away, and the race will approach before you know it. Spring is the perfect time to prime up your speed for both the Peachtree and other spring 5K and 10K races that occur before the dreaded Atlanta heat settles in. Instead of training on a track, which can involve fence-hopping, odd hours, and boring landscapes, how about logging your speed work on a non-traditional loop? Think the backdrop of the Chattahoochee River or the Midtown skyline. Here, we've picked four spots for out of the ordinary speed work training, plus four groups to motivate you to log your speed workouts. 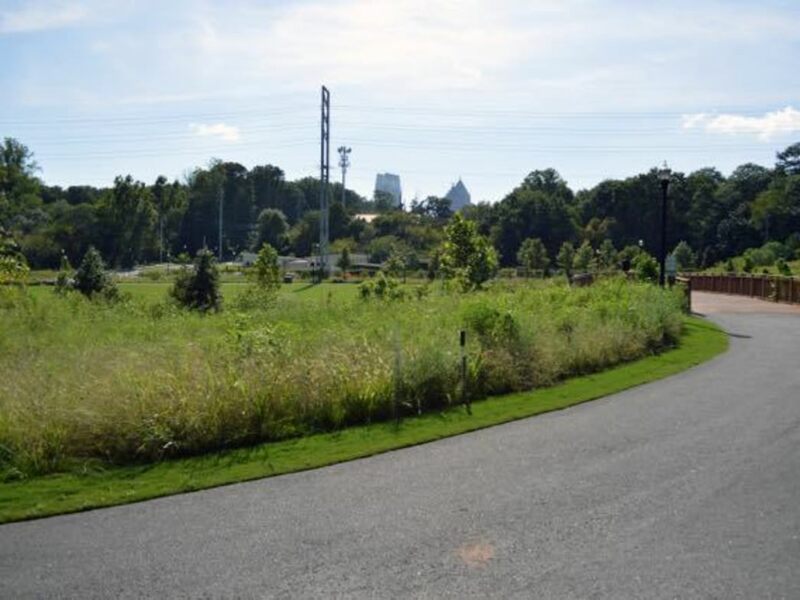 On the northern cusp of Piedmont Park is a new meadow, Piedmont Commons, tucked into a shallow bowl of space that’s far less crowded than the park’s other meadows. A paved path circles the manicured grass lawn for a 0.2 mile loop. Short as it is, this is a good spot to bust out some sprints. A modest stream cuts through the middle of the field and the two wooden footbridges add the only bump of an incline that you’ll cross. Incorporate your speed work into a park run: follow the paved path south into the Northwoods, pass the dog park, and loop around the Lower Meadow for a warm up and cool down. 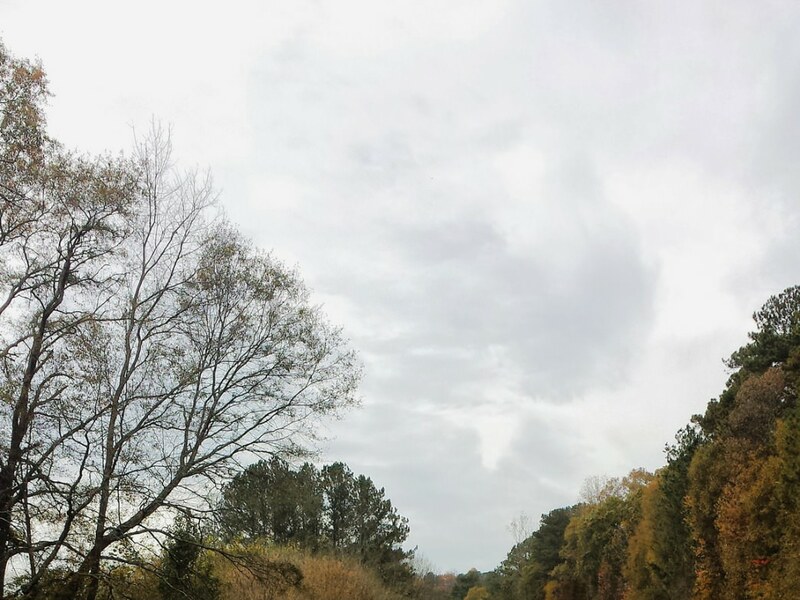 With the backdrop of the Chattahoochee River, Cochran Shoals’ fitness trail is one of the most scenic spots you'll find to log a speed session. The terrain is pea-gravel, and the loop is wide enough for walkers, runners, and mountain bikers to get a slice of space. A 2-mile course is marked every 0.25-miles, so no GPS watch is required. Start at the true-zero mile marker at the Interstate North parking lot. On your right, tall deciduous trees filter your views of the river, while on the back half of the loop you’ll run through a broad valley between the woods and wetlands. 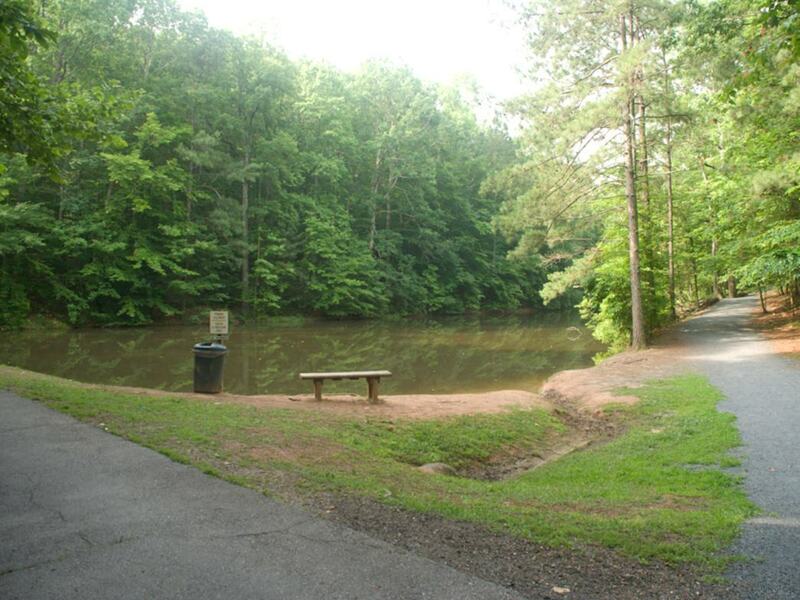 Consider Leite Thompson Memorial Park an oasis in Roswell, where towering trees envelop you in nature on a roller-coaster of up and down wooded sections. A majority of the park’s trails are dirt-packed and well-maintained, but head to the 0.25 mile loop around the lake for your speed workout. A lap around this oblong rectangle is paved, and lush trees provide some shade. Unlike a traditional track, you’ll encounter a few “bumps” that challenge your power, and sharper turns that lead to longer straightaways. Warm up with a 2-mile jog on the blue trail, which traces the exterior of the park. While this track is not really out of the ordinary, it’s certainly the best urban loop you’ll find. At 0.5 miles, it’s less monotonous than a traditional track. 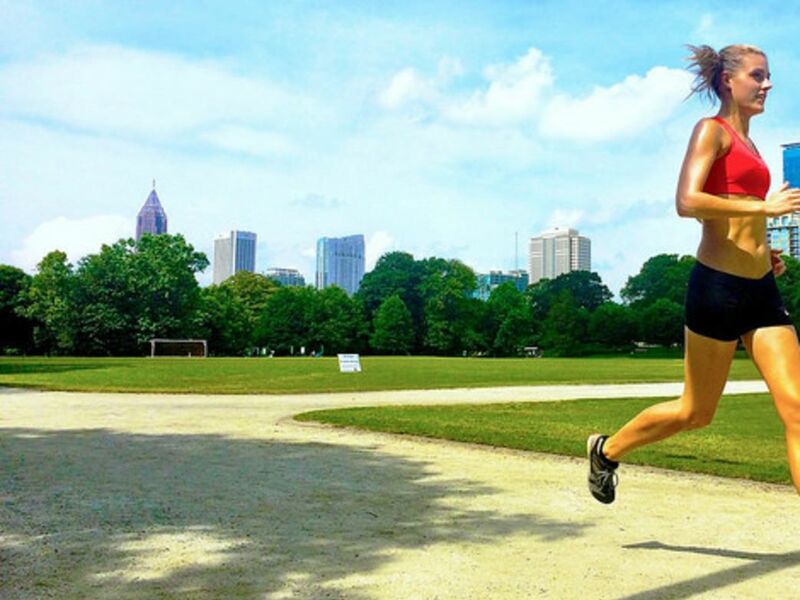 Tiny pea gravel makes for an easy running surface, and you’ll run around the quad that makes up Piedmont Park’s athletic fields. On evenings and weekends, you’ll frequently see games of softball or soccer happening. Small plaques on the inside of the oval label your distances every 400 meters. Warm up or cool down by running the loop around Lake Clara Meer. Speed workouts are more fun in groups. Here are 4 groups to help you get your speed on. Tuesdays, 5:30 p.m. at Emory’s track. May 6- June 16. Atlanta Track Club puts on the Peachtree Road Race, and they’re making sure runners have no excuses to log speed. From May through June, they’ll host a free "All-comer's" track meet that’s open to the public. Events range from the 4x400 meter relay, 200 meter, 800 meter, 1,600 meter, and 5,000 meter. 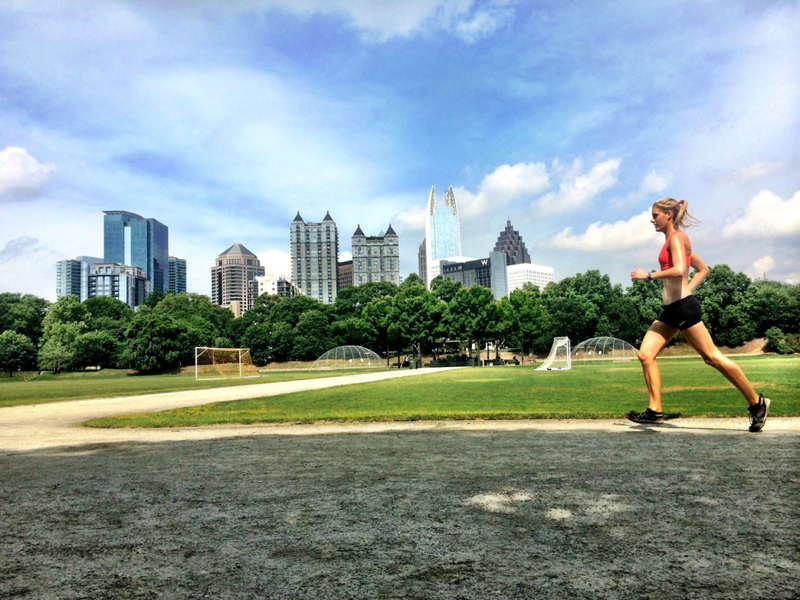 Tuesdays, 6 p.m. at Piedmont Park’s Active Oval. Generally the speed portion of each week's workout is between 3 and 4 miles, with the entire workout (including warm-up, cool-down and recovery laps) somewhere in the vicinity of 7 miles. Workouts can be tailored to any experience level, and you are encouraged to run at your own pace. Each week's workout is slightly different, and details are posted in the Facebook group prior to each workout. Wednesdays, 5:30 a.m. at Big Peach Store in Midtown. Starts in May. In addition to Big Peach running store’s evening runs, early birds flock to the morning speed workout. After meeting at the store, you’ll run a 1-mile warm-up to Piedmont Park’s Active Oval for your speed workout. Each week the workout changes to tailor different aspects of speed training. Rise before the sun and meet this fun group for a quick speed session, where occasionally a stuffed coyote Mo will make an appearance. Coach Shaun Rice makes the workouts as painless as possible by blasting music. Workouts alternate between weeks of short distance and endurance speed, and Rice tailors workouts around upcoming races.